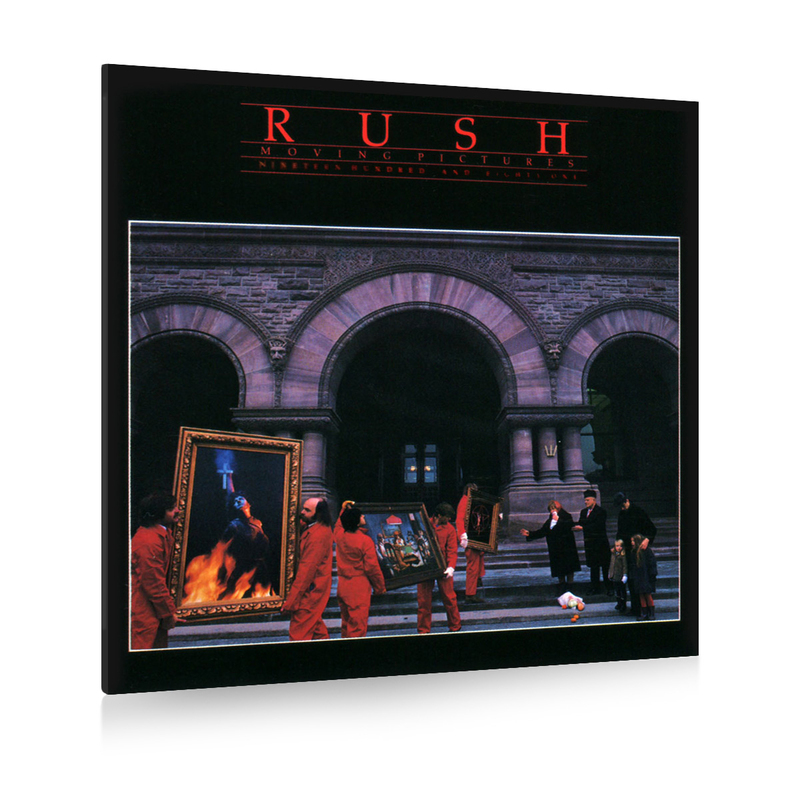 As part of the Rush Tourbooks Remasters Series the Rush Backstage Club brings you the Moving Pictures Tourbook. 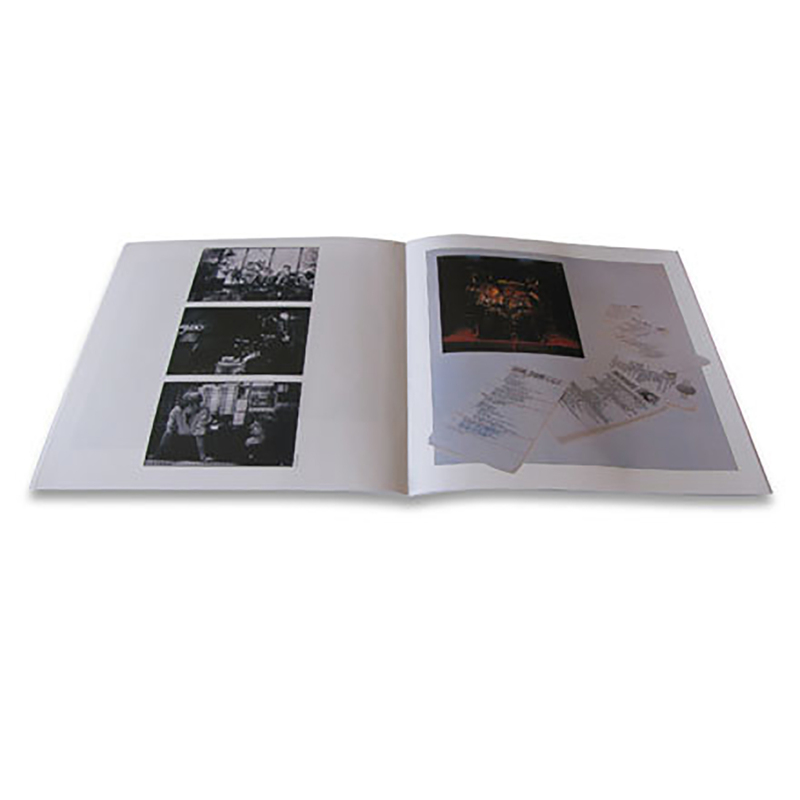 This Hugh Syme designed tourbook has been brought back to all its glory (and then some) with modern printing techniques and high-end laminated covers . 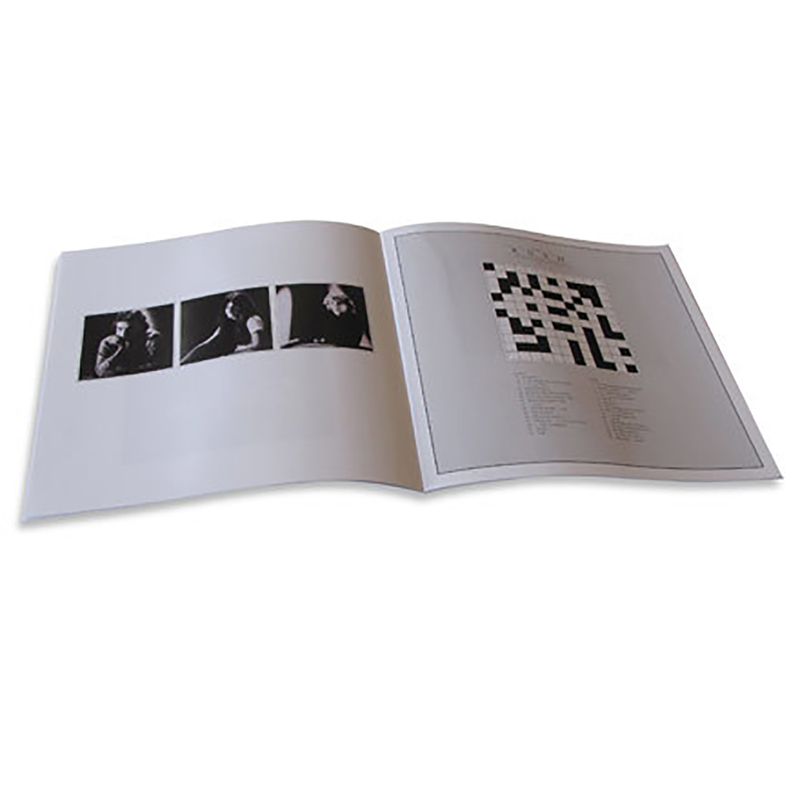 This tourbook contains everything from gear lists and photos to a Rush crossword puzzle. 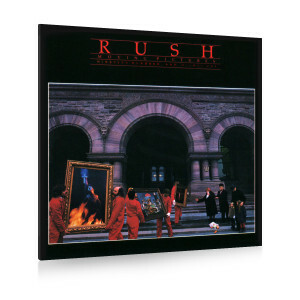 This is a true must have keepsake for any RUSH fan.